The Nvidia Turing GPUs are finally out, and while some feel that they didn’t live up to the hype in that they constitute a fairly minor step up in performance compared to the previous generation’s Pascal GPUs, they do offer real-time ray tracing and the OEMs have rolled out some rather interesting new designs. So, in the case that you want ray tracing in your games or just prefer having the latest thing instead of last year’s thing, here are several of the best RTX 2080 models that you can get right now. Kicking off this list, we have a model from EVGA, one of the most reliable Nvidia partners. 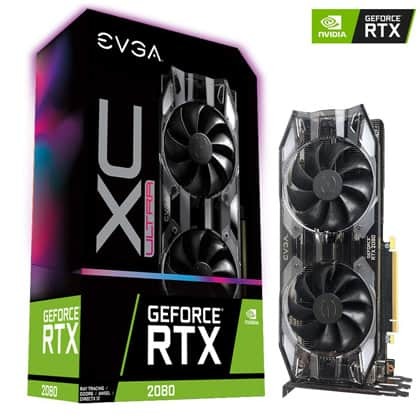 As with most OEMs, the arrival of the RTX GPUs also heralded a change in design, and this is definitely noticeable with EVGA’s latest models. The EVGA RTX 2080 XC Ultra Gaming boasts a simple translucent shroud, and in terms of design, it is vaguely reminiscent of what we’ve seen with the previous generation Pascal GPUs. But aesthetics aside, the key advantage of the XC Ultra Gaming (and what separates it from the regular XC Gaming model) is its massive heatsink which allows for some decent overclocking. To put it bluntly, this EVGA card is a great and all-around well-balanced RTX 2080. 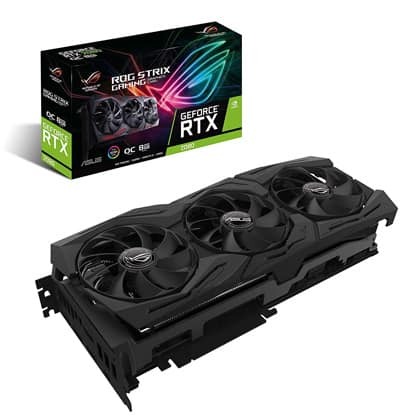 Its price is roughly equivalent to the official MSRP, and the enormous heatsink allows for some good performance, in spite of the card lacking a third fan. However, this XL heatsink also means that the card will take up more vertical slots than usual: 2.75, as officially stated by the company. Needless to say, this could be a problem for some of the more cramped cases. But luckily, if the Ultra variant doesn’t fit, the slightly cheaper regular XC Gaming model is still a viable alternative. In the aesthetics department, we can’t say that we’re very impressed. True, the translucent shroud is neutral and is bound to blend beautifully with RGB lighting, though we can’t help but feel that it looks a tad cheap. Plus, the small EVGA logos on the fans just feel like “too much”. Next up, we have a more affordable model that comes from MSI. 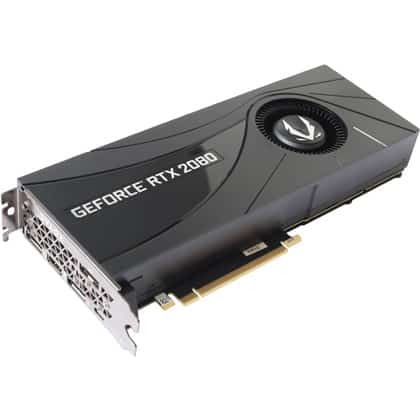 This RTX 2080 belongs to their Duke lineup of graphics cards which is mainly comprised of models that strive to provide a good-value card, something that this model definitely succeeds at. This MSI Duke RTX 2080 is a triple-fan card with a mostly black exterior combined with silver highlights and a sleek metal backplate, plus a single RGB stripe on the top. Even though it belongs to a series of more affordable graphics cards, it should be readily apparent that this particular model is no joke. 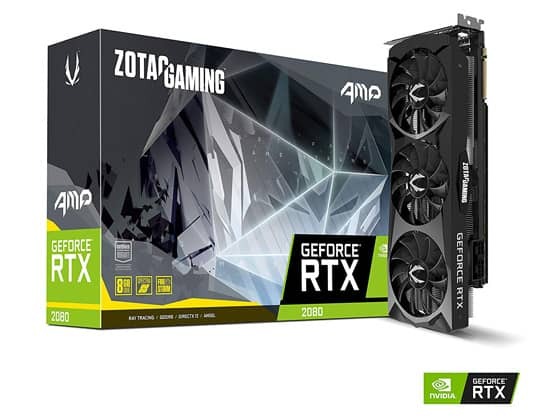 Well, it is an RTX 2080 after all, and though the cooling may not be as great or the design as premium as the pricier models, it strikes a good balance between price and performance. It’s no wonder that the card can hit some good clock speeds, seeing as how it’s equipped with triple Torx 2.0 fans. In the aesthetics department, it’s not as bombastic as most other cards, but it definitely looks good with the brushed metal backplate and the black-silver shroud. Ultimately, there are no significant drawbacks to this card, the only thing that we would point out if we were being nitpicky is that the RGB is quite limited, and though we would have loved to see a more extensive implementation, the lack thereof is wholly understandable considering the price. Moving on, we have an RTX 2080 made by Asus that belongs to their well-known Republic of Gamers brand. And in true RoG fashion, the card comes with a detail-heavy black shroud and, of course, RGB lighting. Naturally, it doesn’t disappoint when it comes to the performance either, as it can hit some serious clock speeds. The RoG Strix RTX 2080 is a card that definitely manages to blend style and performance into one good-looking, FPS-crunching whole. With it’s three fans and huge heatsink, it offers some of the best cooling that you can get with your usual open-air cooler, and the overclocking performance reflects this. The only potential shortcoming of this card lies in its pricing, as it is a bit more expensive than many other models. However, with the excellent cooling and the extra performance that it brings, most will agree that the bump in pricing is wholly justified. 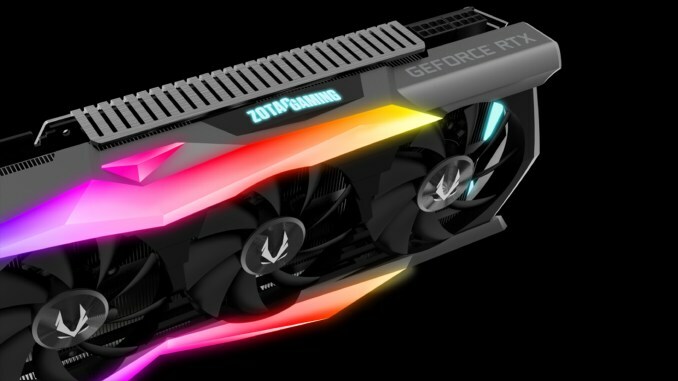 And now, we get to one of the cheaper RTX 2080 models that you can get, and it is Gigabyte’s RTX 2080 Gaming OC. As you might have guessed, the company cut some corners in order to make the card more affordable, and that may be a good thing or a bad thing based on how you look at it. While Gigabyte used to have their own signature orange highlights, they have scrapped them with this generation of graphics cards, probably so as to make the exterior more neutral and help the card fit in better with most builds. Despite the lower price, this Gigabyte RTX 2080 still looks quite good and still boasts three fans and a hefty heatsink, though the performance is not exactly impressive compared to most of the other cards listed here. Naturally, this is part of the aforementioned corner-cutting, leading to a build that feels somewhat cheap compared to most other models and with only the most basic implementation not RGB. 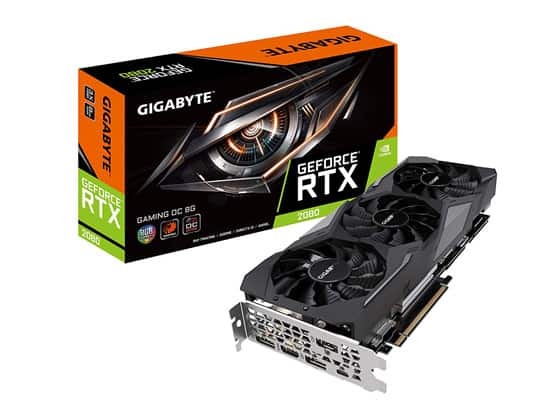 Ultimately, this Gigabyte RTX 2080 is one of the cheapest models that you can get right now, so if you’re on a tight budget and trying to save as much as possible, we can hardly think of a better choice. And now, we have something a bit more attention-grabbing, and it comes from yet another recognizable name – Zotac. The Zotac Gaming RTX 2080 AMP Extreme that we’ll be taking a look at here really is something, both from an aesthetics and a performance standpoint. One look at this card, and you can see that Zotac really hit the nail on the head when it comes to the exterior this time around. The shroud, with its angular design, looks great even if we take the downright stunning RGB lighting zones out of the equation. Needless to say, the card doesn’t disappoint in the performance department either, as the triple fans and the heavy IceStorm heatsink allow it to easily hit clock speeds upward of 1900 MHz, making it the fastest RTX 2080 on this list, hands-down. Of course, a graphics card can’t look great and offer excellent performance without a bump in pricing, and that’s definitely the case with this one. The Zotac Gaming RTX 2080 AMP Extreme is quite a bit pricier than most other models, and it’s closer to the $900 price point than to the $800 MSRP. The other solution from Zotac that we have here is a bit different in that it uses a different type of cooling and is a lot more affordable than the previous model. 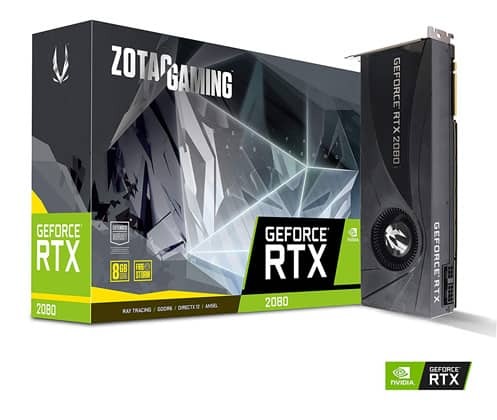 The graphics card in question is the Zotac Gaming RTX 2080 Blower which, as the name suggests, relies on a blower fan rather than on an open-air cooler. As you can see, this particular graphics card sports a fairly clean and minimal design, and there is no RGB nor any overly conspicuous highlights to be found. It looks quite nice and is fairly compact for an RTX 2080, but sadly, this compactness and the blower visibly impact its performance. Namely, while it is still an RTX 2080 and thus still a very powerful GPU, the cooling isn’t that great when it comes to overclocking, as you can see from this card’s fairly low boost clock. As such, it won’t appeal to anyone who likes to squeeze their GPU for the maximum performance possible. 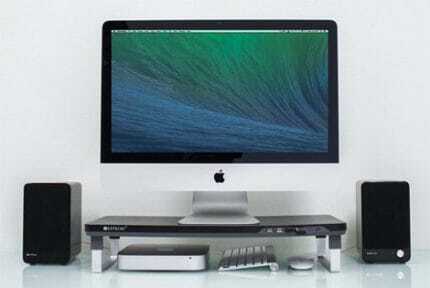 However, a blower would definitely be a good choice for smaller cases and those with limited airflow. Which RTX 2080 Should You Buy? When all is said and done, which of these models would be the best fit for your needs? Well, when comparing these RTX 2080 models, there are several key factors to consider: the performance i.e. the cooling, and the pricing. Now, the only way that two identical RTX 2080 GPUs can offer different levels of performance is via overclocking, which is directly affected by the efficiency of the cooling solution implemented by the manufacturer. Several types of graphics card coolers exist, the open-air coolers being the most popular by far. Blowers and liquid-based coolers exist, too, both boasting certain advantages and disadvantages of their own, though we didn’t include any of the latter on this list. Open-air coolers boast an open heatsink and usually utilize multiple fans as a means of pushing cool through the heatsink. Single-fan open-air coolers exist, though you’ll only find them in the less powerful cards. With a blower, things are a bit different in that the heatsink is closed and the single blower fan pulls cool air in and expels the hot air out of the back of the card i.e. directly out of the case. With that said, open-air coolers are the best option for the majority of users since they can offer the best overall cooling efficiency and, by extension, the best performance. However, if you have a small case or one that is otherwise cramped or has limited airflow, a blower would prevent heat from accumulating inside the case. 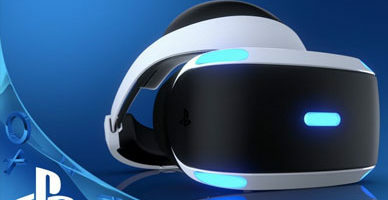 Ultimately, the disparity in performance and the differences in pricing aren’t that big, so in the end, the decision between “a few extra FPS vs. a few bucks less” will largely depend on your personal preferences and your budget. And now, if we had to pick the best models out of these six, which would we choose? 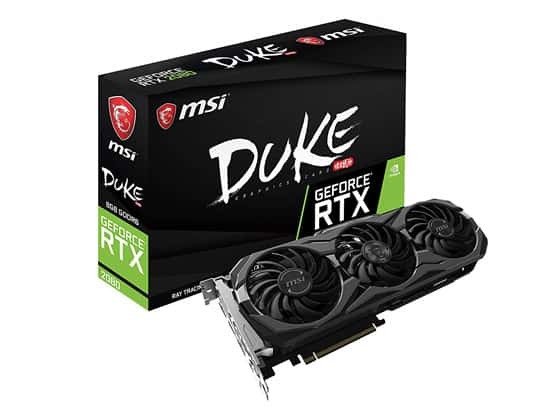 Our favorite would have to be MSI’s Duke RTX 2080. It offers great performance at a fairly low price, though of course, the cooling isn’t quite as good as the more expensive models and the RGB implementation is quite modest, but it is nonetheless the best value graphics card here. Then, if you’re looking for the best performance that you can get out of an RTX 2080, then Zotac’s AMP Extreme is bound to be the ideal solution. It looks amazing and has the best cooling and overclocking potential out of all the cards on this list, so if you want to get the most out of your RTX 2080 and are willing to pay a bit extra for it, we can’t think of a better model.